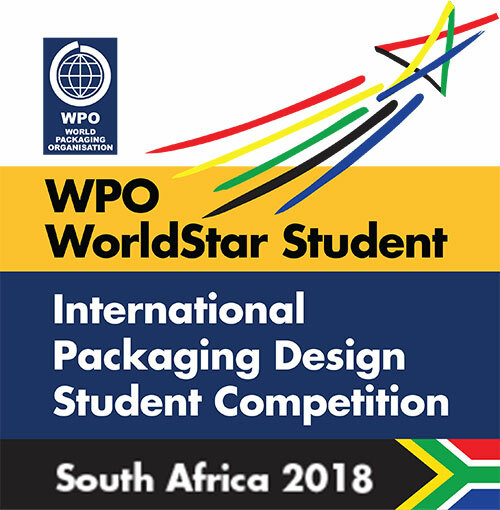 The WorldStar Student Awards, promoted by the World Packaging Organisation (WPO), is an international packaging design competition for students – undergraduate or graduate – from countries around the world who are involved in projects in the field of packaging – structural design and/or graphic design. Through publicity of WPO’s global publications, student winners are provided the opportunity to gain professional acknowledgement and entrance into a career as a packaging professional. The 2016 and 2017 edition of the Student Award was hosted by the Institute of Packaging SA.